2. Do you have a nickname and can you tell us what it is? Nanner Bananer. My real real name is Alexandra, but at age 2 I decided I preferred Zana, and the name stuck. I then got Zana Banana, and at about 15 , that morphed into Nanner Bananer. A lot happens in my head first. Then I write. Thoughtful. Passionate. Ethical. Hopeful. Vocinativor. (Which for those of you who don’t know, means someone who makes up words…Actually, I just looked that up, and apparently the correct term is a Neologist, or, according to some, a Snigletist). Bastian, from the Neverending Story. What more fun could there be than sitting in an attic during a storm and literally escaping into the story? 118,000 BC, so I could witness the evolution of homo sapiens in all its glory. Or any time or place where magic and reality collide. My sister-in-law was babysitting my son when he was about 18 months old. They sat together and wrote a picture book on bits of paper together titled A Train Called Luca. I remember thinking how wonderful it would be if I could create a book that brought my son an equal amount of joy. Onomatopoeic. Because it is what it is. Now I have to go and change all my internet passwords. (And after just having discovered it, my new favourite word is Sniglet). Nooooooooo! Um. A Kindle? Has that been used before? I honestly can’t choose. Ok. If I must. The Beacon at Alexandria, by Gillian Bradshaw. I connected with this book when I was about 14 and have read it many times since. I never tire of it. Although if it were the ONLY thing I could read, it may lose its shine. 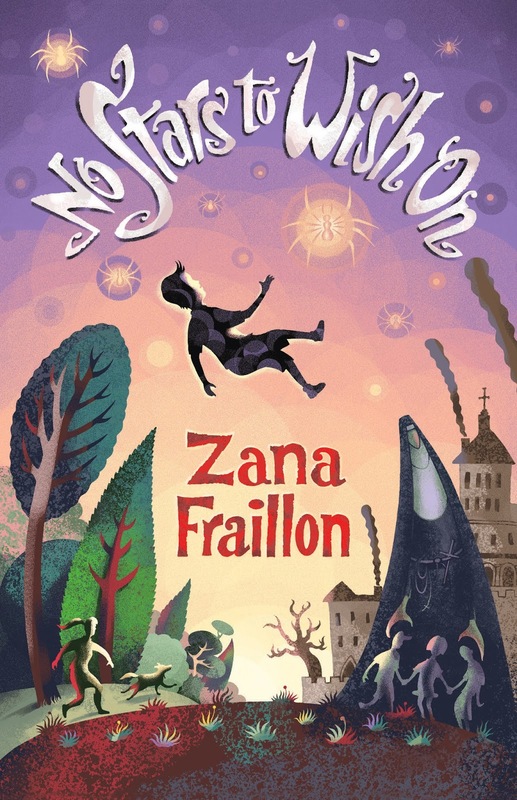 Zana Fraillon is an Australian author of two books for young children and a series for middle readers that has been published in five languages. 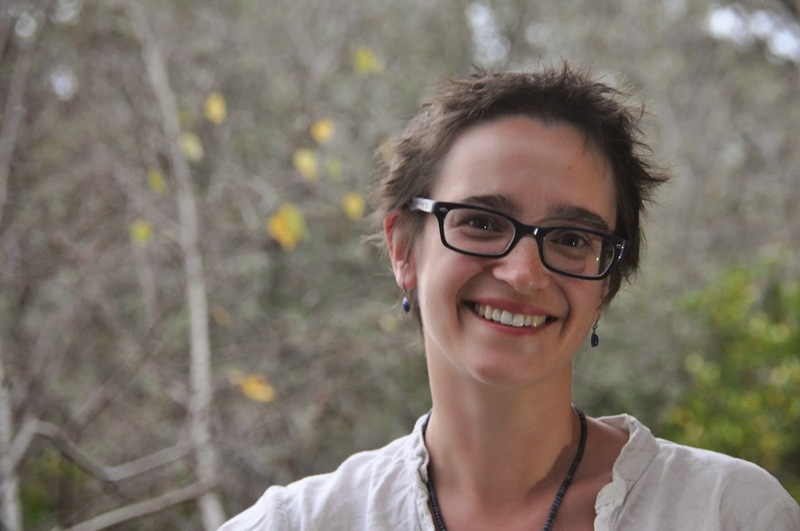 Her latest book is No Stars to Wish On, a middle fiction novel published by Allen & Unwin in May 2014.